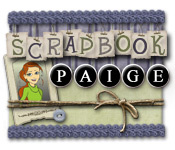 Scrapbook Paige game download. 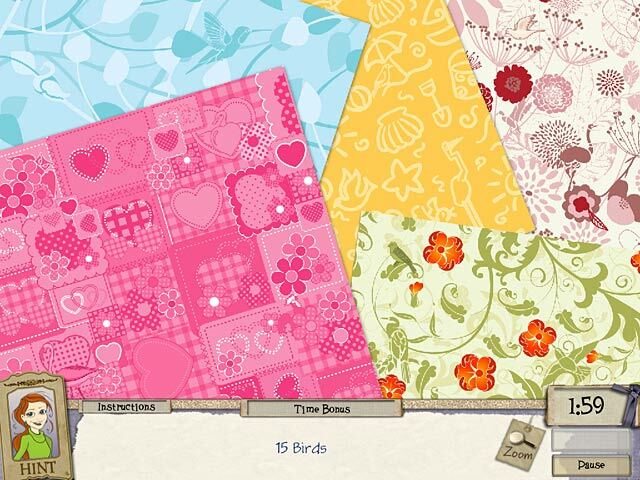 Free download Scrapbook Paige for Mac. 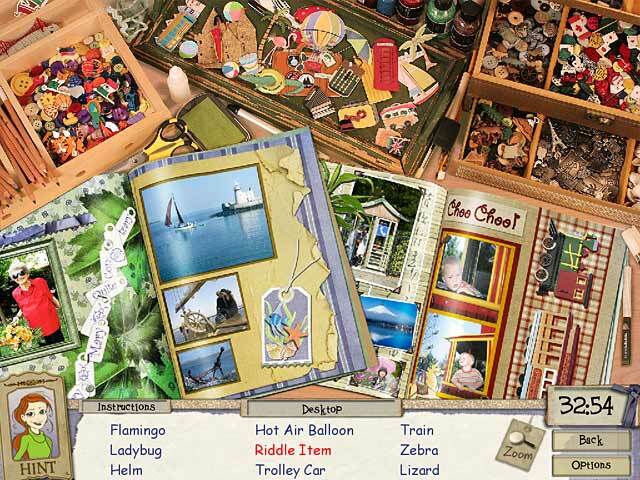 Random List Of Hidden Objects For Better Replayability!